Hosokawa Micron Powder Systems designs and manufactures size reduction systems and powder processing solutions for the chemical, mineral, pharmaceutical, cosmetic, food and plastic industries. 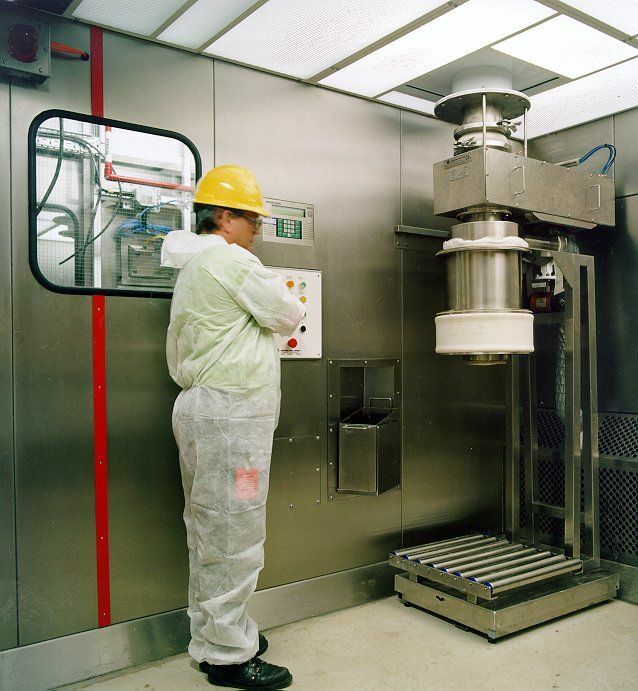 Hosokawa Micron Powder Systems specializes in coarse to ultra-fine grinding, classification, mixing, drying, containment, compaction and analytical equipment. With an in-house team of engineers, Hosokawa Micron Powder Systems system designs are completely customizable for individual applications or special installations. Hosokawa is constantly working with the leading powder processing technologies from the most respected brand names throughout the world in order to assure reliability, durability and optimal product performance throughout the life of your machines. With brand names like Mikro, Alpine, Micron, Nauta, and Stott & Vitalair, we are proud to guarantee the perfect fit for your company’s processing needs.